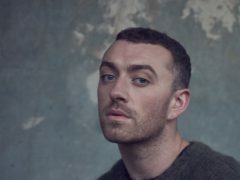 Sam Smith has “reclaimed his body” for a new photoshoot. 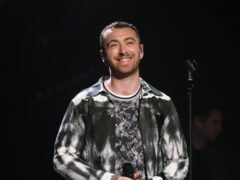 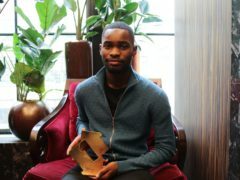 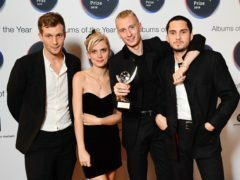 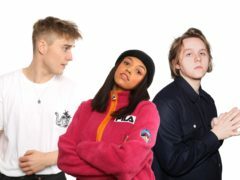 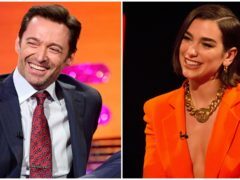 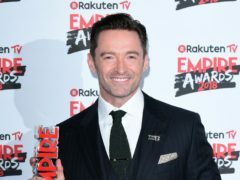 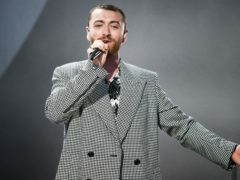 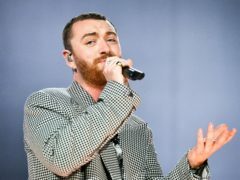 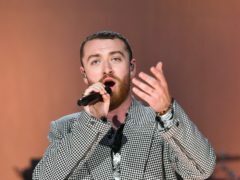 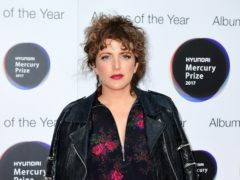 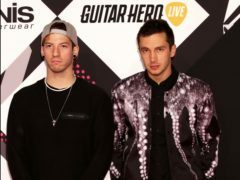 Sam Smith has hailed Watership Down as a “powerful” story as it was announced the singer had written an original theme for the BBC’s animated adaptation of the novel. 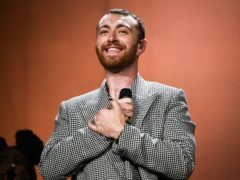 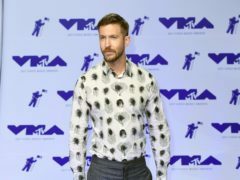 Sam Smith has said his split from actor Brandon Flynn is “still quite raw”, months after splitting.